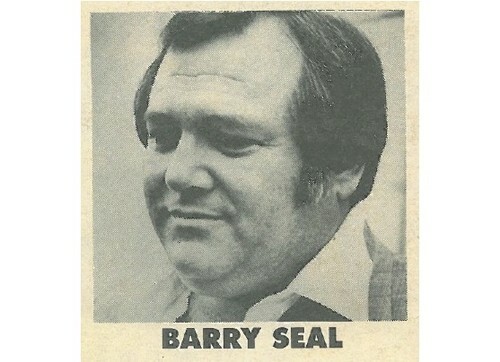 Karaktären som Dennis Hopper spelar heter Barry Seal. Vem var det då? Jo, en pilot som var smugglade knark och (somliga säger) vapen, samt var agent åt amerikanska Drug Enforcement Administration (DEA) och i viss mån även CIA. Han var bland annat inblandad som i den så kallade Iran-Contras-affären innan den blev känd (fast utan att veta det). När den Iran-Contras nådde allmän kännedom var dock Seal mördad sedan några månader tillbaka. Att han dessutom lär ha funnits med i ytterkanten av ett amerikanskt presidentmord 1963 gör Seal inte mindre intressant. The 109 minute film highlights Seal’s transition from an outlaw drug pilot to a star informant who risks his life for the DEA and CIA. Seal provides the CIA with photos of communist Sandinista regime leaders loading drugs onto his plane, an intelligence coup which Oliver North subsequently leaks to the Washington Times. The cartel places a bounty on Seal’s life. When the DEA fails to show up at a Louisiana court hearing to testify on Seal’s behalf, a local judge orders Seal to report daily to a job at the Baton Rouge Salvation Army. The judge also denies Seal all forms of armed protection. The judge’s sentence is essentially a death sentence for Seal. The film concludes with a clip of President Reagan showing the American people a photo taken by Seal of the Sandinistas loading a C-123 plane. Although Seal has already been assassinated. the President does not mention Seal’s name. He flew the Cessna loaded with cocaine to Nicaragua, refueled at Los Brasiles, and took off for the US He was struck by anti-aircraft fire shortly after takeoff and landed in Managua where he was arrested and released through Frederico Vaughn's efforts after a few days. Frederico Vaughn was an associate of Nicaraguan Government Officials. Barry told the Cartel that he would go to the States, get a larger plane and would return to Nicaragua to get the cocaine. 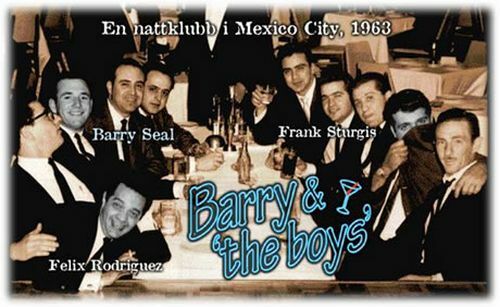 Barry was flown back to the States in an aircraft owned by Pablo Escobar. Det stora flygplanet var en Fairchild C-123K Provider som ägdes 1984-85 av Barry Seal: N4410F, kallad "The Fat Lady". Flygplanet kom sedemera i oktober 1986 att skjutas ner av sandinsterna, vilket kom att bli starten för avslöjandet av Iran-Contras-affären. Systerkärran kom aldrig i luften (?) 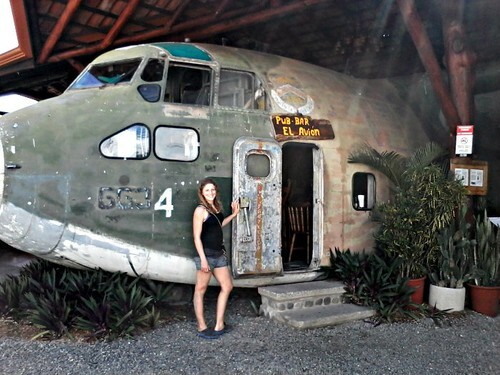 och övergavs i San José, Costa Rica. Den fick nytt liv som bar - se även här för mer info.